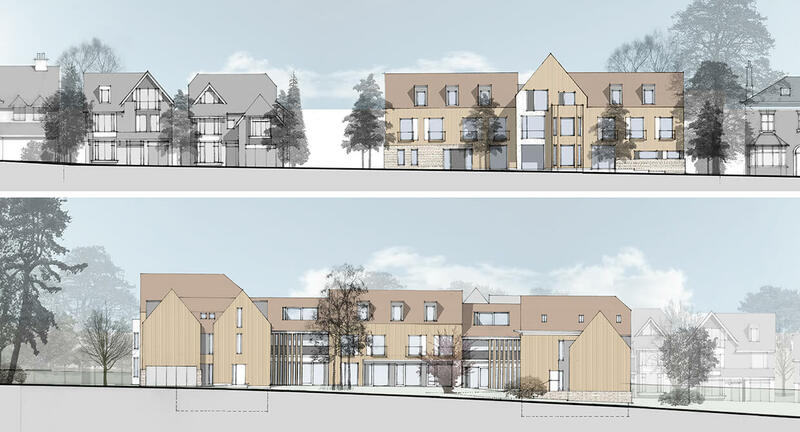 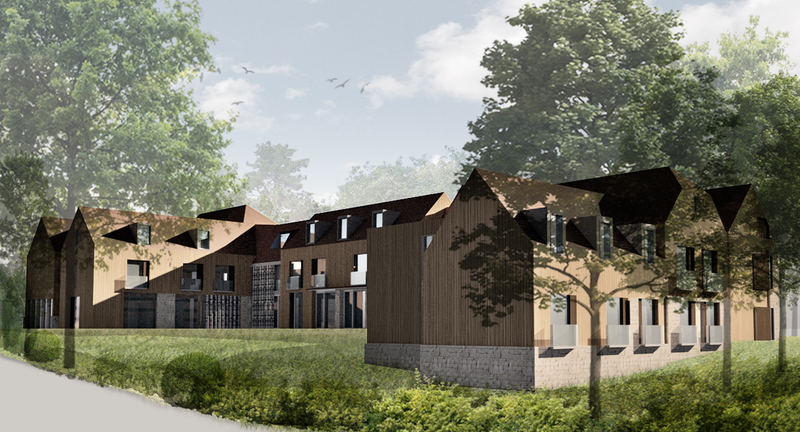 We gained consent for a 60-bed luxury, care home, with single en-suite rooms designed to offer high quality residential care in a suburban setting close to all local amenities. 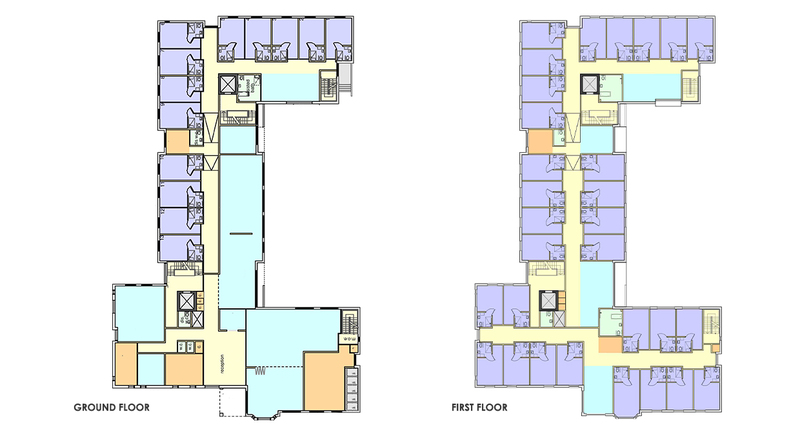 The design carefully curated a hierarchy of community and more intimate spaces suitable for a wide range of activities that would support individual life-style choices. 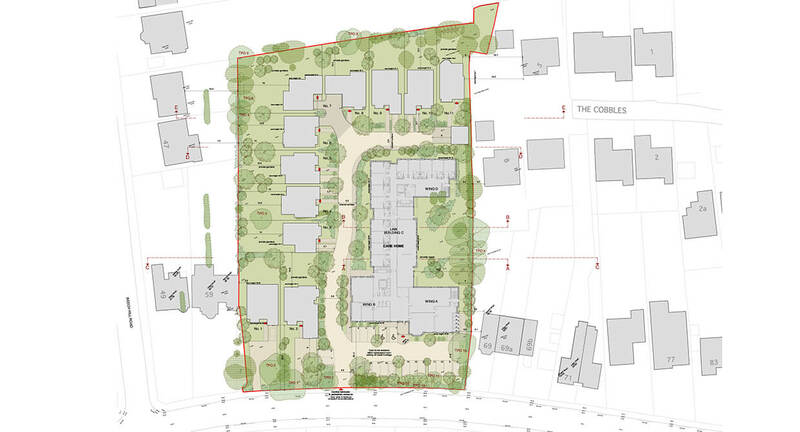 The site benefitted from existing stands of mature trees which were integrated into a newly formed landscaped setting to create a harmonious and peaceful environment. 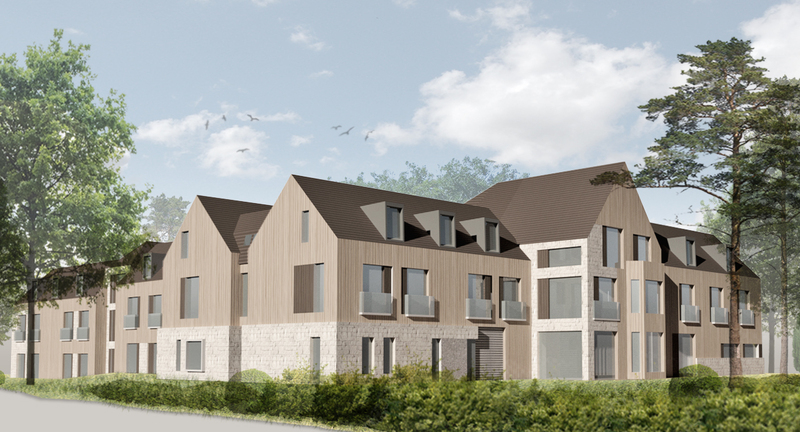 Care was taken to maximise natural light and views over the landscaped gardens.